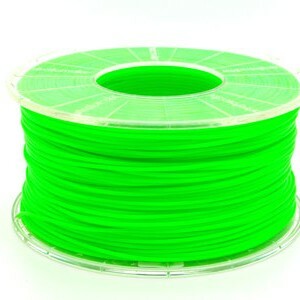 View cart “Red Filament” has been added to your cart. 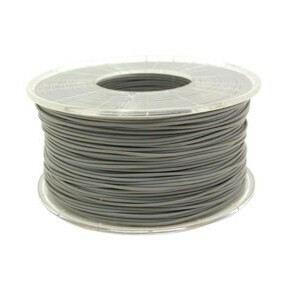 The 3D PLA silver filament, 1.75 mm is specifically produced for our device.it can be used for any type of prints (structure parts or artistic prints). 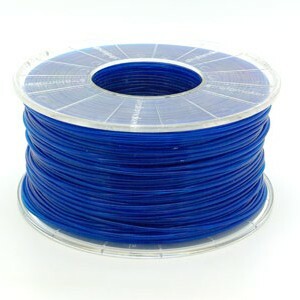 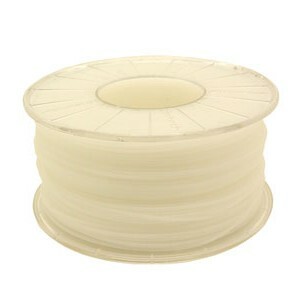 The PLA filament, also known as Polylactic acid is made from renewable material (starch). 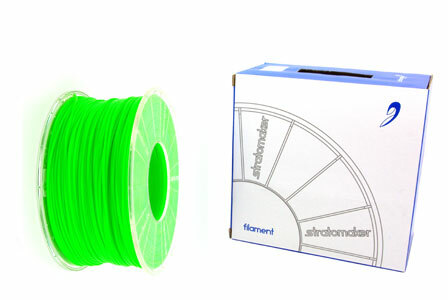 This type of plastic, by featuring a low level of shrinkage, allows effortless printing of small or larger objects.